Back with an interesting post on my Blogging Journey . Earlier also I had done some posts on this topic and shared the insight of my blogging Journey . 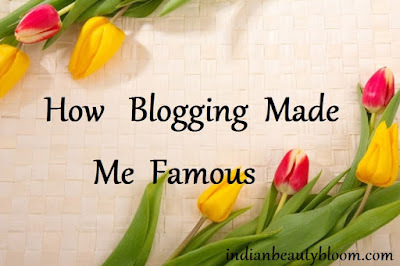 I started my Blogging Career some three years back and it had been a wonderful Journey & Experience . 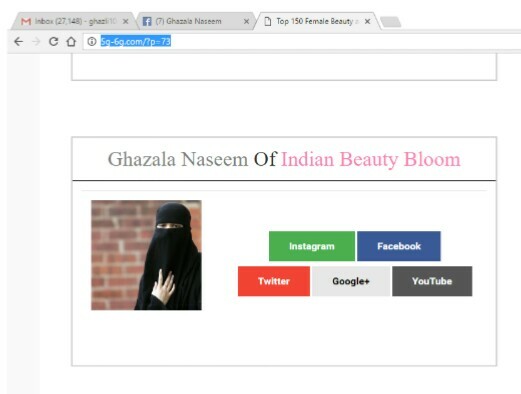 Before starting my own blog I was writing for few sites like Mouthshut.Com , UserReviewed.Com , Adytude.Com etc . I was earning good from these sites and learned a lot on writing good and detailed reviews of products and services . 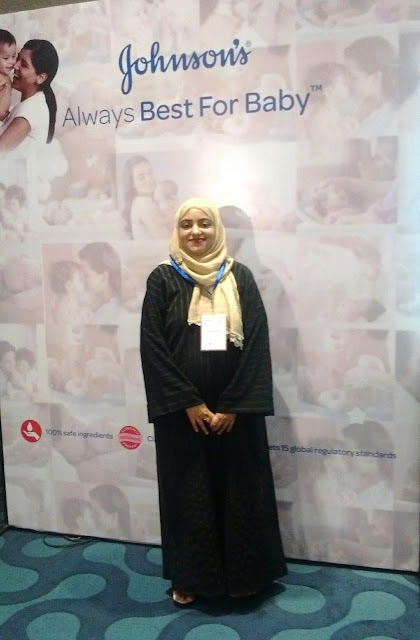 At Adytude one needs to rate & review ads ( Commercial advertisements ) , that was also fun . 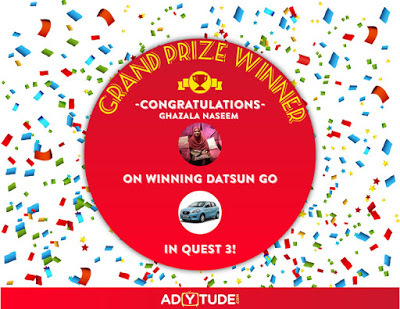 The First Turning Point in my blogging career was when I had won a Car from Adytude. Yes a Car 🙂 Datsun Go . For being active member of that site users get some gift cards like that of Amazon & Flipkart , which I was getting . Every six months or once in a year they chose a Top Performer who is eligible for a Grand Prize . So in the year 2016 I was chosen as the Top Performer and my Prize was a Datsun Go. Initially I could not believe what has happened , then slowly accepted it and was on Cloud9 . That gave me a sufficient moral boost to continue this as my profession . That was a great feeling of success and achievement . 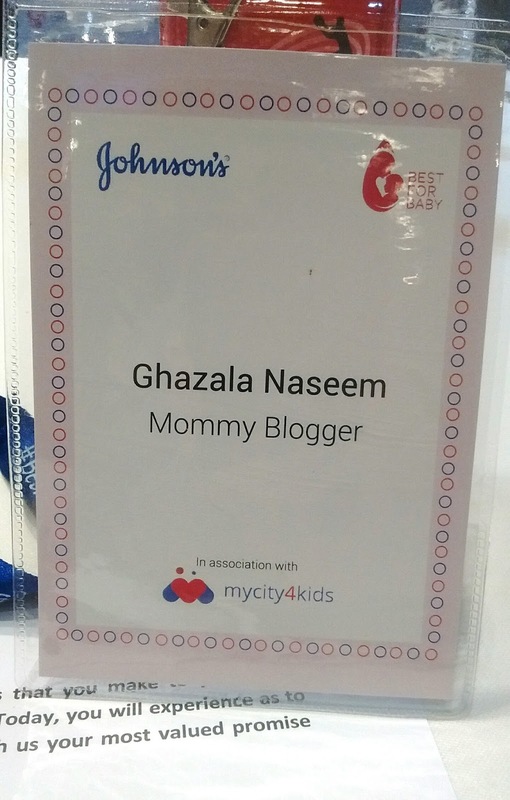 Next was when I attended a Blogger’s Meet last year in my city Hyderabad . That was again a wonderful experience . Meeting fellow bloggers , some PR managers and having lots of fun . The event was organized by Johnson & Johnson and Mycity4kids . So all these made me quite famous in blogging circle as well in my personal life and people started knowing me as a Blogger . 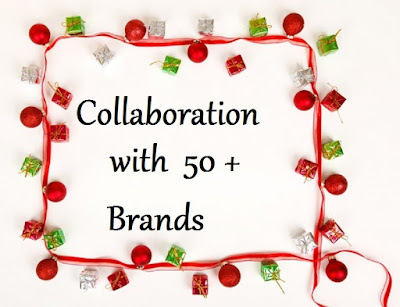 Since niche of my blog is beauty , have done product reviews for many brands and if I sum up , have collaborated with 50+ brands including some International ones . Have done lots of Barter as well as Paid Collaboration . And happy that my work keeps me busy throughout the month and at the end of month I do compile and list collaboration done in that month along with earnings & expenditures like doing giveaways , buying subscription box etc . 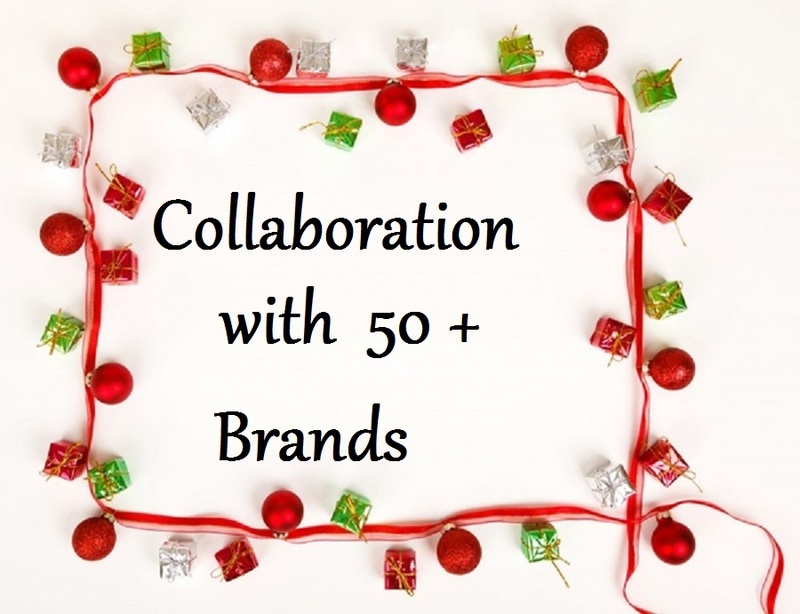 With every collaboration I have made good relationship with PR’s , Brand Owners , Fellow Bloggers etc . So can say now my blogging circle is too big with some lovely people as my close friends. And every appreciation mail or message from PR’s , Blog Readers , Fellow Blogger’s is good enough to keep me going . Some three years back I was not so famous online , was connected with just few friends and relatives on facebook . But with blogging I became famous with a good follower base on various social media sites . People started knowing me by my work . In fact many blog readers became my good friends , have met some here in Hyderabad . Also I won few Blogging Contests at blogging sites like Indiblogger & Blogadda . Competing with blogger’s all over the country and winning gives so much of happiness and a sense of Pride . So all these gives a feeling of happiness & satisfaction . * A perfect work from home for a busy mom like me . * Exploring new areas and Learning new things now and then . * Name , Fame & Little Money . Some thing which is so valuable and special . A Perfect Career Option for a person like me . So this was the insight of my Blogging Journey . The Content herein is owned by the blogger SuperBloggerChallenege is not responsible for any sort of infringement caused.